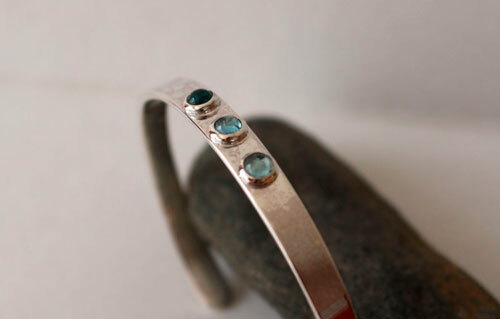 Sarah is a custom order for one of our customer who wanted a sterling silver bracelet bezel set with blue transparent stones. 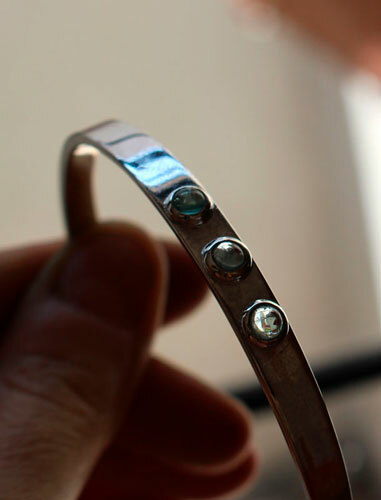 It was made according to the specifications of our customer. 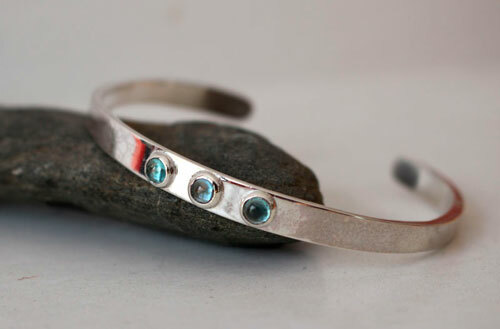 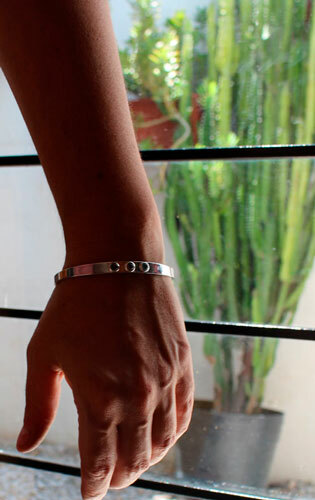 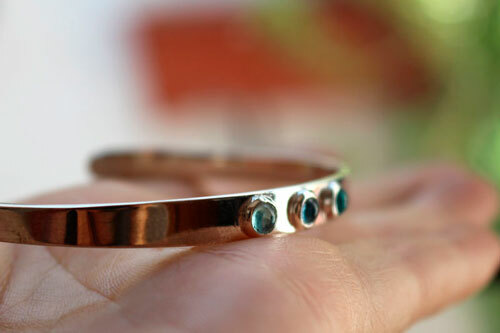 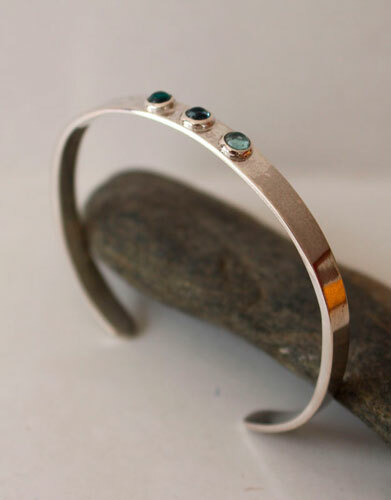 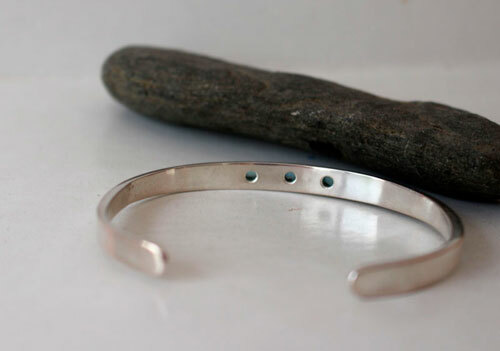 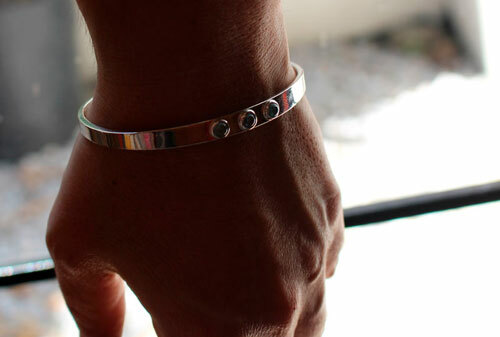 Tag: bracelet, sterling silver, zircon, blue, stone, transparent, handcrafted, handmade, adult, feminine, discreet, classy, sleek, stone, birthstone, december.